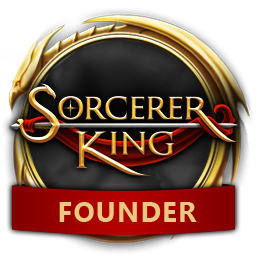 We'll be having Sorcerer King Twitch streams on Fridays at 2pm ET. Hi, can we get some more attention to the support forum for SK:R? I like the game but am afraid that if I do find a bug, I won't be responded to. Yes, but I'd also recommend starting a support ticket for any issues you find in a game.